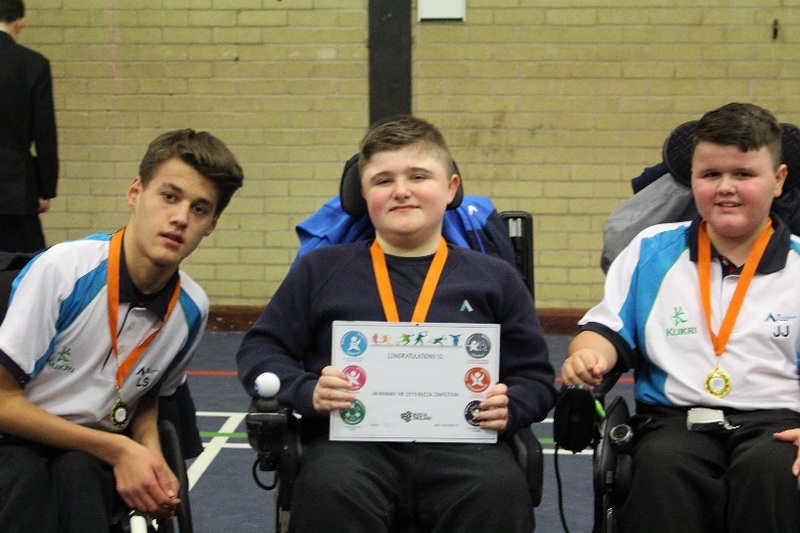 Boccia is a sport which was originally designed for athletes with severe impairments and has no Olympic equivalent. 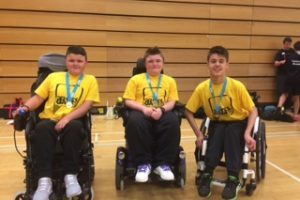 ‘Sport Without Boundaries’ competitions however include all abilities ranging from physical and sensory needs through to youngsters who have autism and learning difficulties. 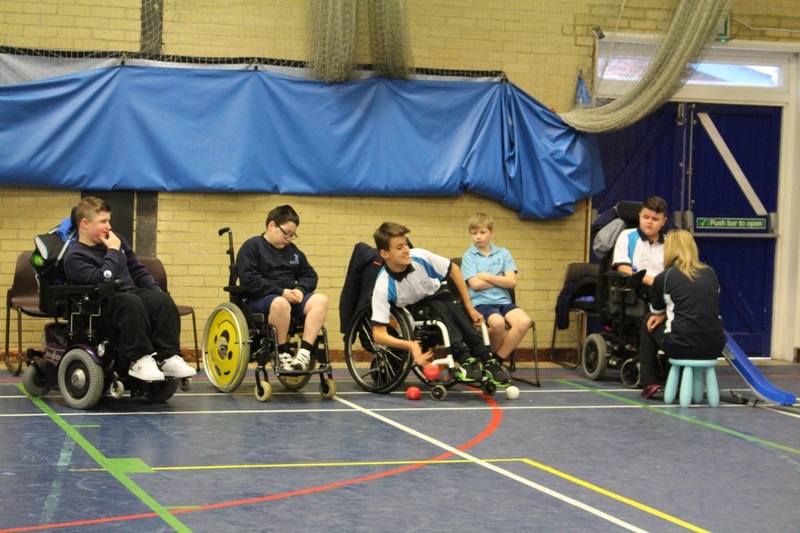 SWB also hold competitions specifically for visually impaired players. 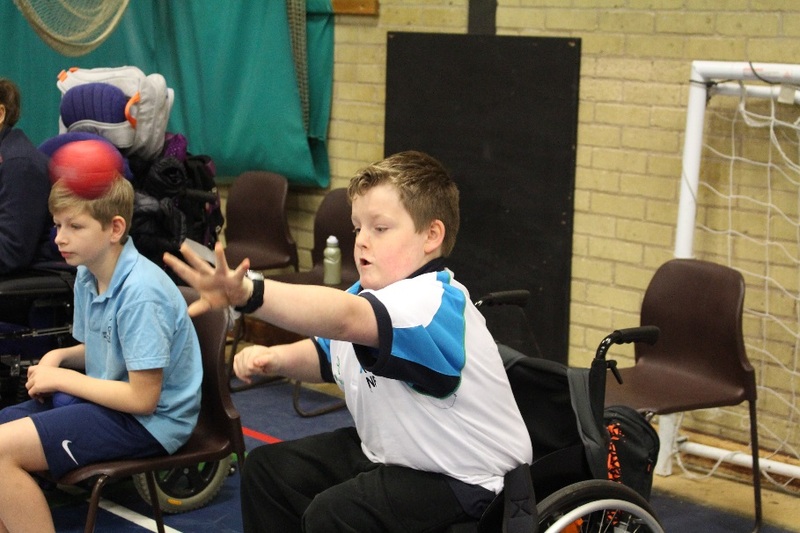 Boccia is a target ball sport similar in principle to bowls but is played indoors with soft leather balls. The aim is to get your ball closest to the white ball known as the ‘jack’. It is a sport of intriguing tactics, incredible skill and nail biting tension. The game can be played solo or in teams of two or three and is usually played on a similar sized court to a badminton court. 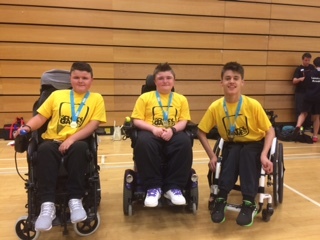 However due to the numbers of teams which enter the SWB competitions, especially at junior level the court sizes have to be reduced to fit everybody in!